Tmax is a versatile gospel musician of our time who is taking Gospel Music beyond its elastic limit, with his spell-binding and captivating voice. 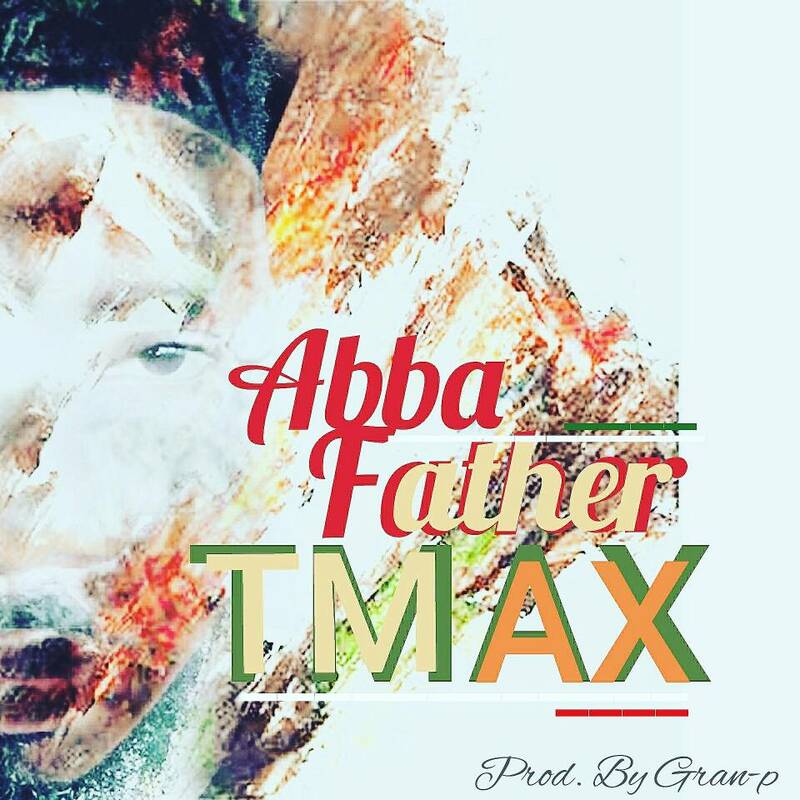 The Abuja-based gospel singer delivers yet another spirit filled worship song, titled: "Abba Father". "The song 'Abba Father' is a powerful worship song that will definitely stir you up to worship and experiencing God in another dimension, as a true father who deeply cares and loves us. He is a God that never changes."